Recently named “The Most Beautifully Designed Bar in South Carolina” by Architectural Digest and featured in the likes of Eater, Conde Nast, The Wall Street Journal, and Hospitality Design Magazine, Vintage Lounge is a Charleston wine bar located in a beautifully renovated historic building, offering a curated selection of charcuterie, cheese, and small plates. We feature over 30 wines by the glass in addition to an extensive bottle list focusing on small production wines. 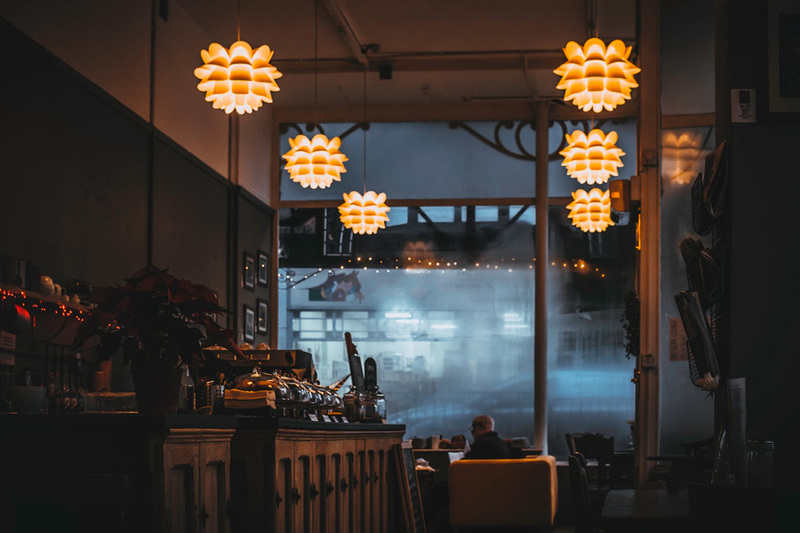 We pride ourselves in offering local selections of beer, handcrafted specialty cocktails, and freshly brewed coffee & espresso from our neighbors at Second State Coffee. In addition to our award winning interiors inside, we have a beautiful patio and outdoor bar. Vintage Lounge is without question Charleston’s number one choice for date night & group outings with live music weekly. King Street Dispensary pays homage to the historic “South Carolina Dispensary” legacy. During a painstaking restoration of our historic property, a cache of relic South Carolina Dispensary liquor bottles were unearthed. 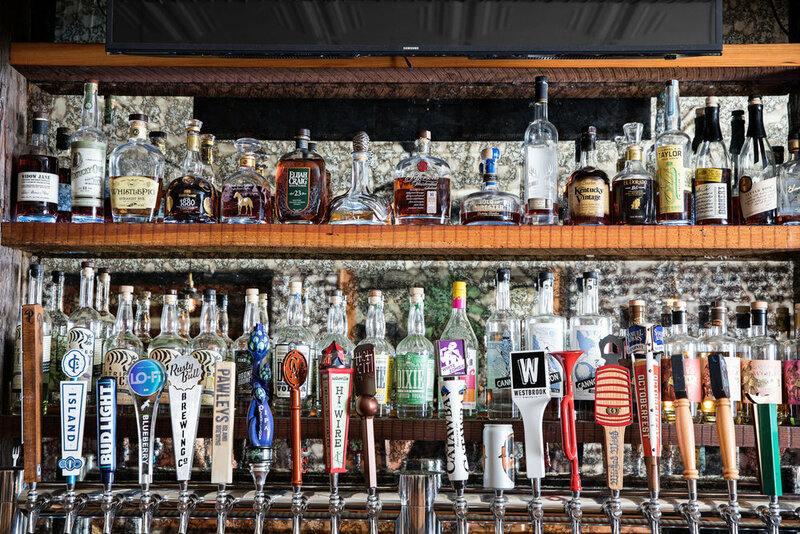 Now salvaged and proudly displayed, these bottles have inspired a living history surrounded by one of the most extensive selections of LOCAL and CRAFT beer and spirits in Charleston. To pair with our extensive beverage offerings, we proudly serve a full gastropub style menu and Sunday brunch. With live music nightly and spacious outdoor patio seating, Dispensary has quickly become the locals favorite spot on Upper King. Info and description of the venue. Vestibulum in justo vel massa efficitur interdum nec quis quam. Curabitur sed orci nec libero luctus vulputate et id ipsum. Pellentesque consequat justo urna, a consequat arcu tempor ullamcorper.